We give them a "go"!!! Because they are the most vulnerable. Girls are on the lowest rung of the family hierarchical ladder in Uganda and are often not treated as treasured family members but as slaves. Education is considered not important for them. PROJECT MOROTO believes the opposite. 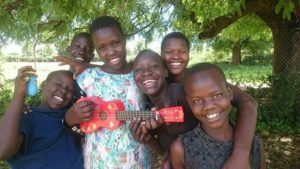 Girls are a beautiful resource in themselves and educated girls can bring about significant change, not just for themselves but for their wider community and even a nation's economy. Educated girls concentrate on their education and so put off early marriages and many children. They learn about family planning and put it into practice. They learn that smaller families are best and the number of children should be according to your income. They are able to get jobs to provide for themselves and their family. Collectively these actions result in an improved national economy. We understand that placing vulnerable children in a family is the best option for a child's wellbeing but in a poor town like Moroto the availability of such families is largely non-existent. The people struggle to provide for their own families. We could support families to take in a child but it would be very difficult to monitor the use of that financial support. Also would there be genuine care given to the child or just a motivation for monetary support? 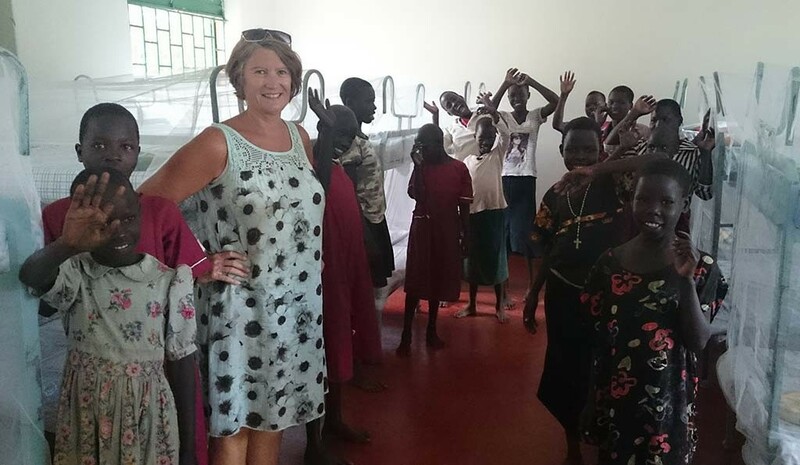 The team in Uganda was given the option between building a couple of small dwellings housing 6 girls plus a mama or a bigger building offering dormitory-style living and able to accommodate more girls. They chose the dormitory option. The dormitory room holds 10 steel double bunks with mattresses, sheets, blankets and mosquito nets. They love it! Life is now better than those days of suffering. Our lives have changed much since we came to the home. You know we could not afford anything or had relatives or guidance. Thank our sponsors for all that they have done. Thank you for giving me everything. Thank you for giving us home. I thank God for touching your heart to come and save us from our problems.